Leanne joined MLex in 2015 to lead global strategic business engagement efforts for MLex. Her responsibilities now include a special focus on growth and expansion in US markets. 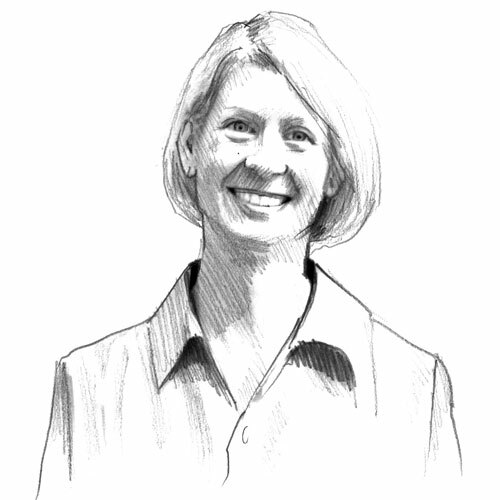 Leanne has worked in US and global legal markets since 1996. Prior to joining MLex Leanne served in product management and librarian customer relationship management roles for LexisNexis. She has also held positions as a librarian and technology specialist in law firm and university environments.